The Association of Disability Driving Instructors, helping people with physical disabilities, special educational needs and those with hearing difficulties. We are an independent, not for profit Community Interest Company (CIC) set up in partnership with the Forum of Mobility Centres. Providing a “one stop shop” to help disabled people get impartial advice about how to start to learn to drive, how to return to driving after accident or illness and how to keep driving safely. 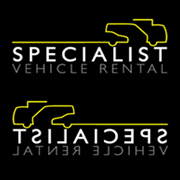 Creating an easily accessible online register of specialist driving instructors. 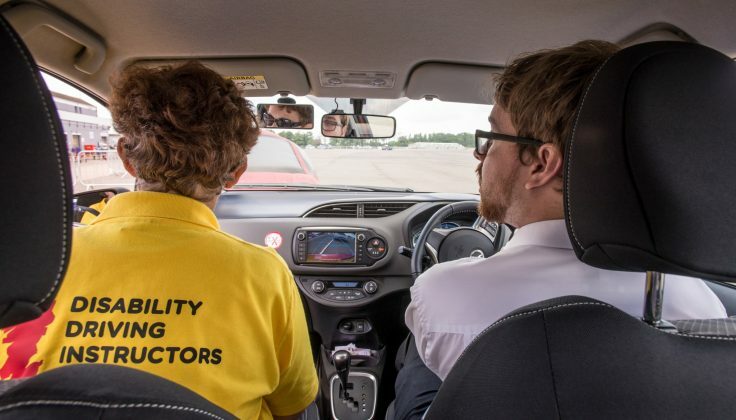 Helping specialist driving instructors develop their abilities by facilitating training and education with recognised qualifications relevant to the sector they are working in. Introducing an accreditation scheme backing up the training and education, to give evidence of driving instructors’ experience and expertise.